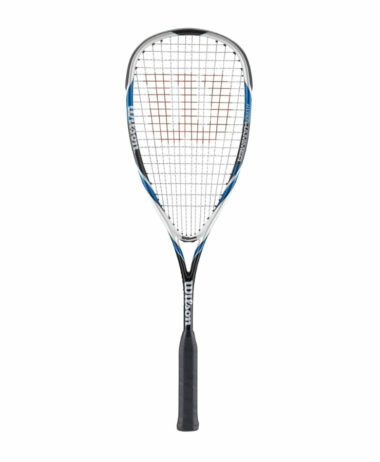 Wilson N120 Squash Racket – A classic Wilson squash racket that has been brought back due to demand – but has already sold out completely at Wilson, and we are one of the few retailers who still have stock. 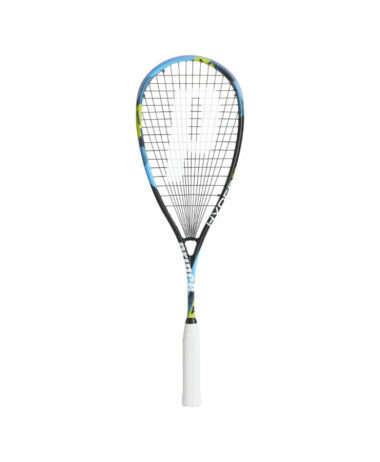 DEAL : BUY 2 for £110 – call us now in-store 7 days a week to purchase over the phone 01252 717214 or email info@pureracketsport and we will reply immediately. 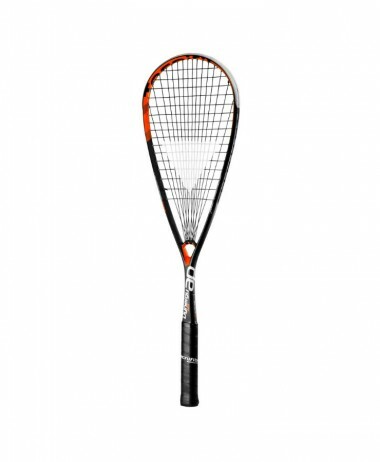 This light, great all-round racket will suit most players who want maximum flexibility. 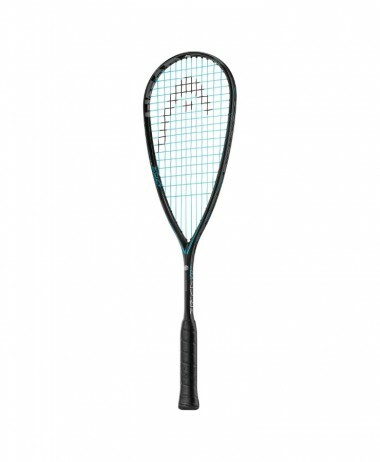 The weight allows quick retrieving and shot-making. The large head is forgiving, with a large sweet spot, so shots slightly off-centre still play well. 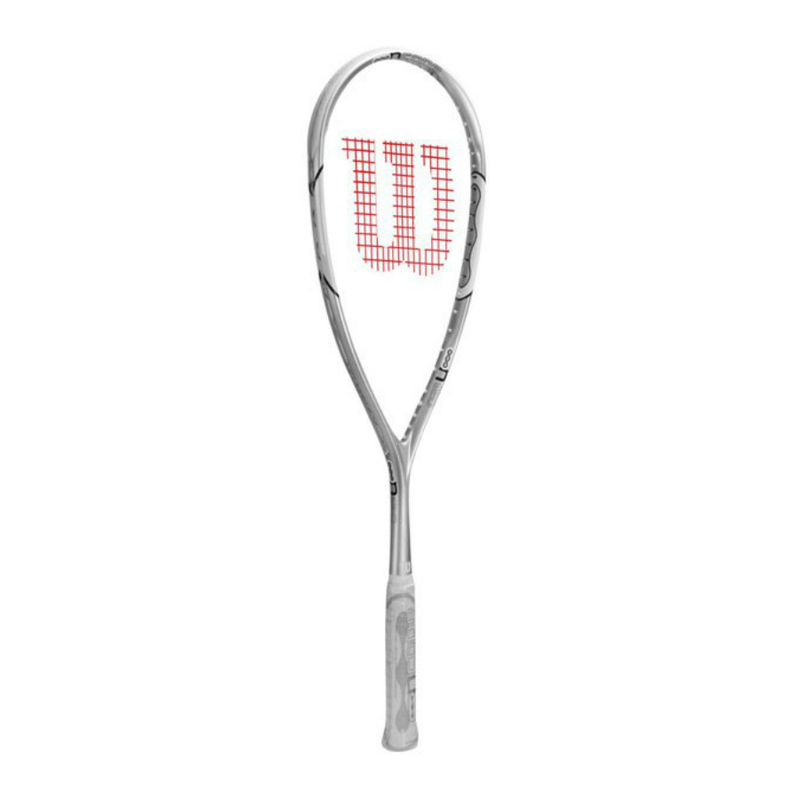 A good buy, at a great price, from top racket supplier Wilson. 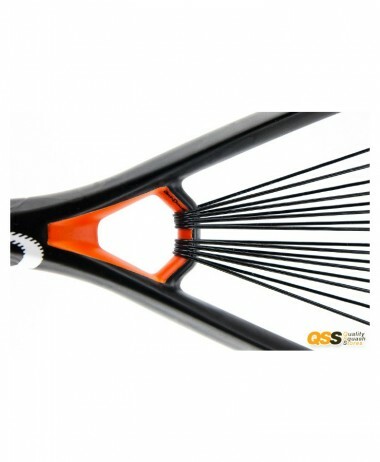 This design contaains “nCode” – Silicone dioxide used to fill the nano sized gaps between carbon fibres in the frame. 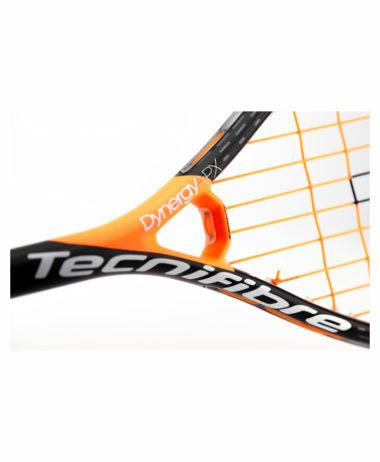 This doubles the frame strength and increases stability and power. 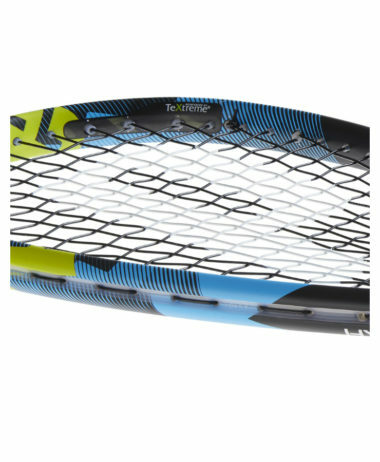 Power Holes – Grommet technology where larger grommets openings on both sides of the frame allow the strings to flex on impact creating 25% more power on off-centre shots. 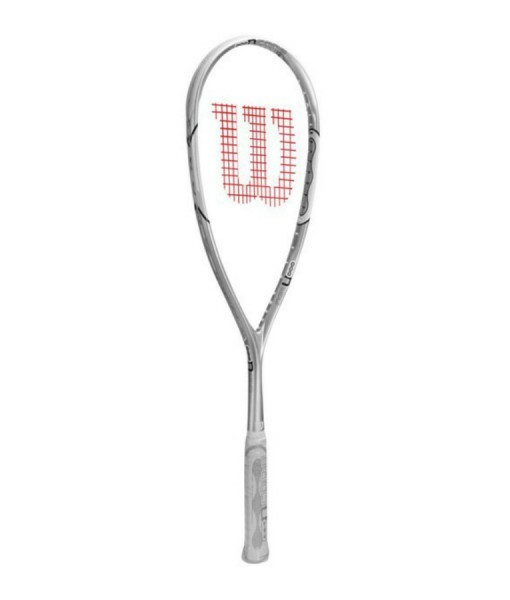 Weight: 120g Balance : 37cm Head size: 499 Squ cm. Free customer car park right outside the entrance. 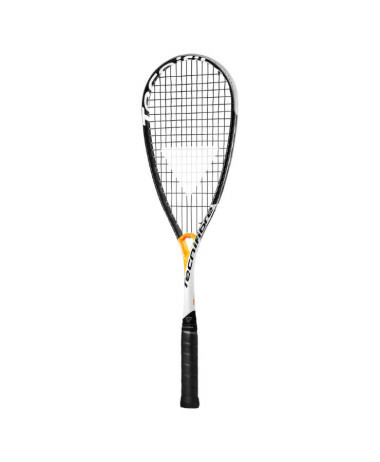 Categories: Sale, Squash, Squash Rackets Brands: Wilson.